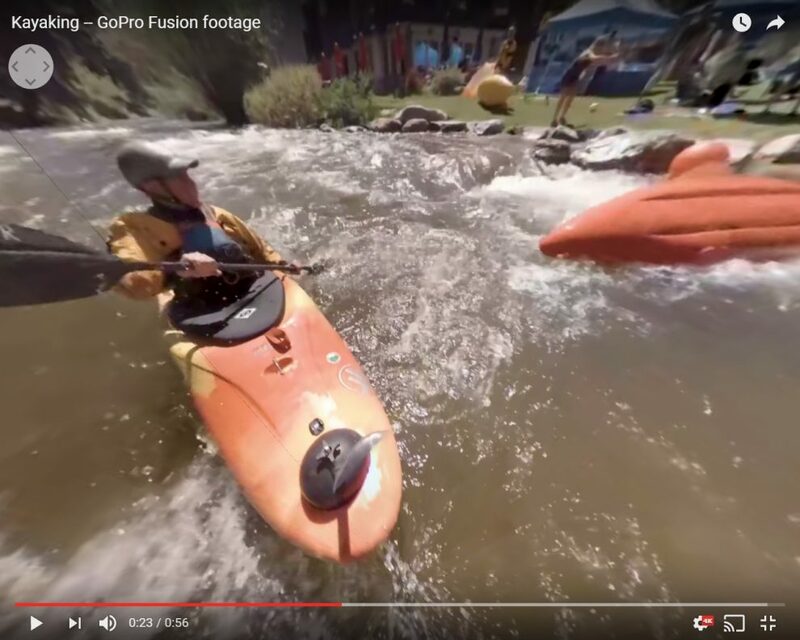 GoPro has posted sample 360 videos from their Fusion camera but now there are sample videos from press who got to try out the Fusion. Here are videos posted by Raymond Wong. It’s a playlist so you can select the video you want to see. Stitching is generally excellent. Subjects passed over the stitch line in several videos without a noticeable stitching even though they were somewhat close. Stabilization looks very effective and I didn’t see any blur that you sometimes see from gyro-based stabilization. 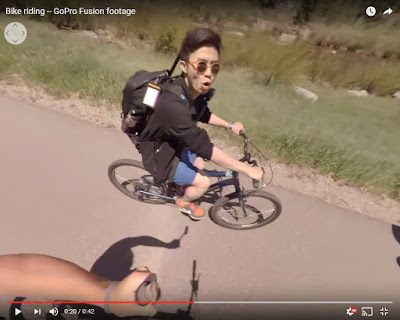 I’m wondering if the videos were using software stabilization from Kolor Autopano Video (Kolor is now owned by GoPro). The video quality itself was sometimes not as detailed as I would have expected from a 5.2K video. At times, it seemed to be less detailed than the video from the Xiaomi Mi Sphere. The GoPro Fusion looks interesting and I will definitely be on the lookout for more information about it.